Expert Textperts: Are You Defending The Family Enough? Take Take This Quiz and Find Out! 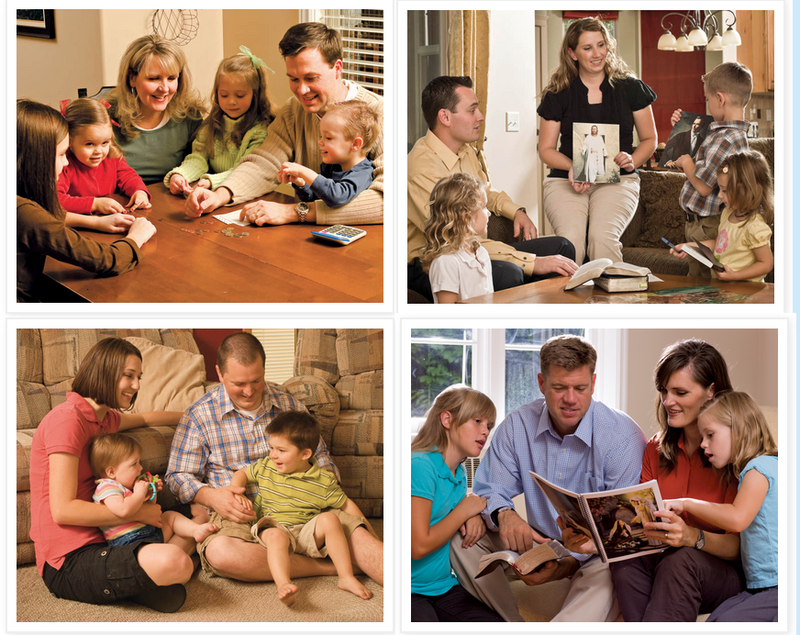 Which of the following best expresses Jesus's view of The Family? A) "I came not to send peace, but a sword...to set a man at variance against his father, and the daughter against her mother, and the daughter in law against her mother in law. And a man's foes shall be they of his own household." B) "If any man have a wife, and he teaches unto her the law of [polygamy], then shall she believe and administer unto him, or she shall be destroyed." C) "In the resurrection they neither marry, nor are given in marriage, but are as the angels of God in heaven." D) "Marriage is between one man and one woman." Short Answer: Bear testimony, in one paragraph, about what your Eternal Family means to you. If your family is abusive, absent, or full of nonbelievers, bear testimony of what your Eternal Family would mean to you if they weren't that way. 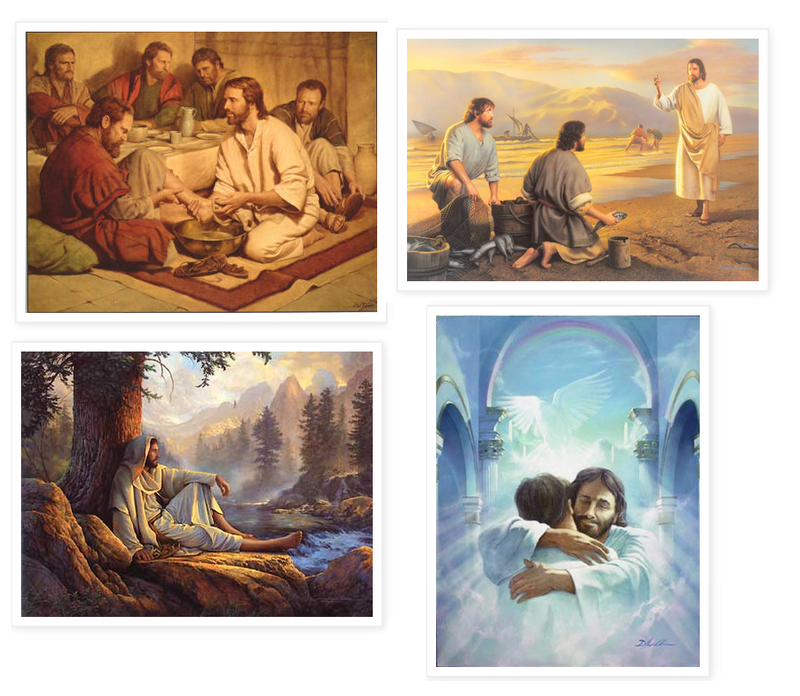 Which picture of Jesus below would you describe as the least gay? Scenario: A family member confides in you that in spite of their following all the commandments as best they can, they are experiencing doubts over a policy or doctrine concerning The Family. You know that openly discussing or legitimizing such doubts is unhealthy. Which of the following is the best way to respond? D) Look, gender is an essential characteristic and... can we not talk about this? Short Answer: A coworker tells you your beliefs about religious freedom are directly harming others. What's the best way to explain with Christlike love that your rights are more important than theirs? 1. T/F Marriage and strong families are the best way to create a happy, stable society. 2. T/F We should honor our pioneer ancestors who faced persecution over an approach to marriage and family traditional Christians disapproved of. 3. T/F Defending The Family means being immune to irony. Answers: The answer is The Family. The answer is always The Family. Excellent response, Casey. I'd like to answer the short answer question near the bottom. I would definitely tell my co-worker that he/she is imagining things, and he/she really doesn't have any rights, as a servant of Satan. This should clear things right up, as I understand from Conference that people will be understanding of my beliefs if I just explain them with enough testimony bearing. Once again, our happiness is "fore ordained" for us by white men with money! 😅 naturally, being male, white and living off other people's vast donations of time and money, qualifies them to tell others what to do!